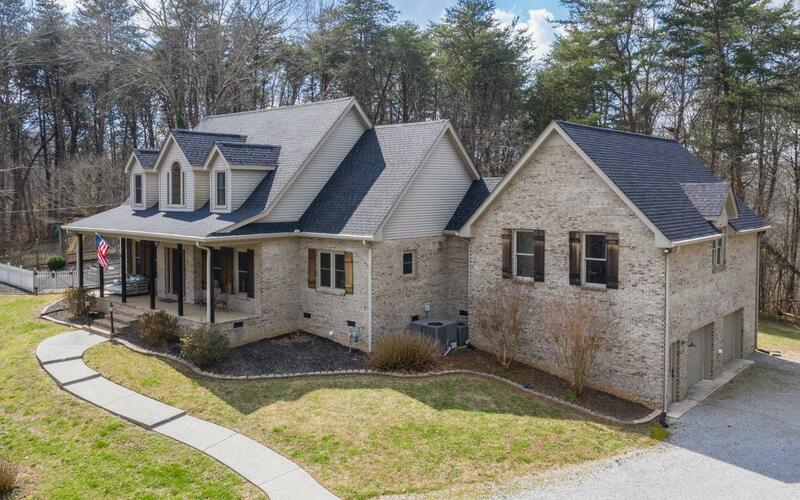 Beautiful home on 15 acres within 30 minutes of Nashville! Renovated master bathroom and kitchen including coffee bar, & hardwoods throughout first floor. Each bedroom features its own private bath. Office off master bedroom could be a 4th bedroom or nursery. 1000 square foot expansion space above the 2 car garage.